We've used generation z's favourite social media channel, Instagram, as a middle point between offline and online shopping experience. 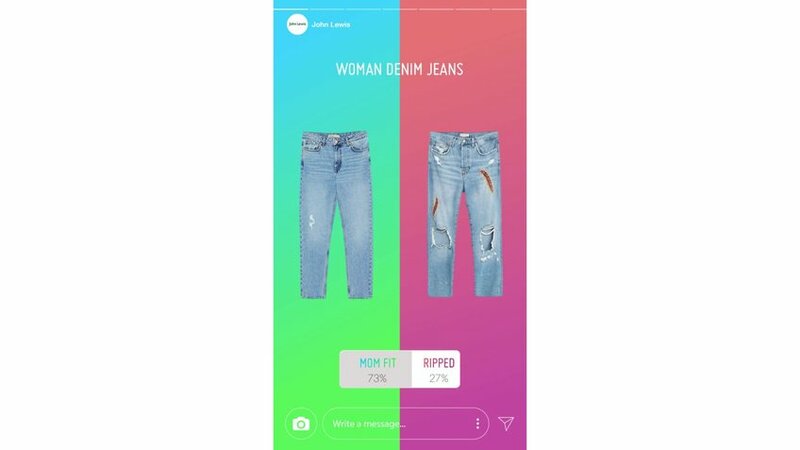 Through the new Instagram update, polls, we will give them the possibility to stock John lewis's fashion department by choosing what will be in the store the next day. They will also get a discount if their chosen product wins. This way we don’t only give our target a better reason to shop in store; we give them the opportunity to be part of the John lewis shopping experience.